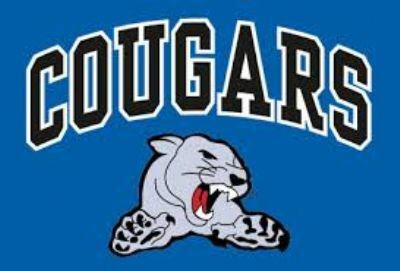 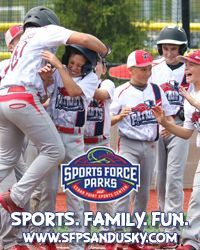 Carol Stream Travel Softball Baseball Association (CSTSBA) was established in 2001. 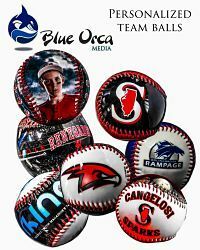 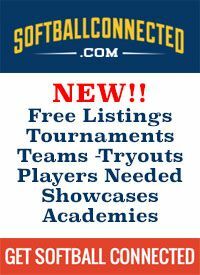 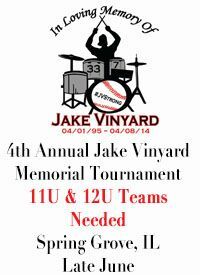 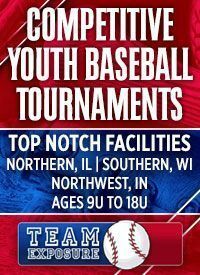 We are a competitive travel baseball organization that believes in preparation, dedication and team work. 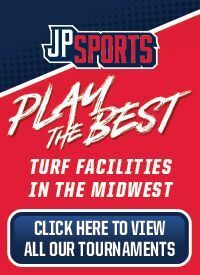 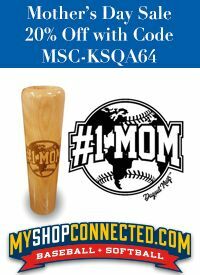 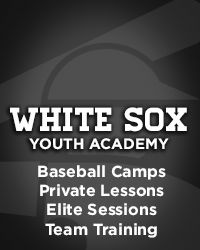 Our mission is to create a fun, challenging and competitive environment in order to teach the youth the sport of baseball.